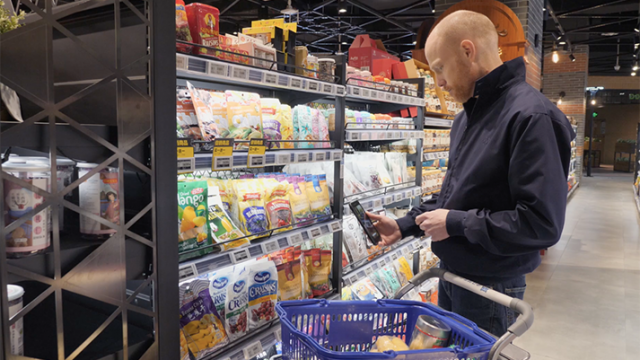 Online retailers in China are offering a better customer experience than traditional stores, according to technology and market research company Forrester Research. In a recent survey of 4,500 online consumers in Chinese cities, Forrester found that online shopping websites were rated more highly than brick-and-mortar retailers—both foreign and domestic—in terms of whether they are easy and enjoyable to do business with and if they meet customer needs. Even when compared with the service offered by companies in industries such as hotels, banks and airlines, online retailers ranked close to the top, according to Forrester’s “Customer Experience Index, China 2014” report. Out of 46 foreign and Chinese companies included in the survey rankings, only four got “excellent” ratings. Top scorers were Hilton Hotels & Resorts, with a score of 88 out of 100, and Shangri-la Hotels and Resorts with an 86 score. 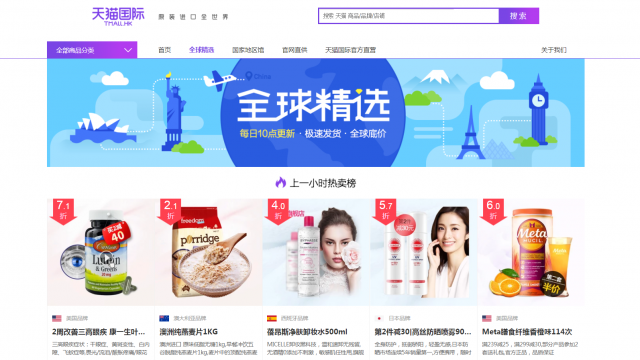 China Merchants Bank and online shopping website Tmall.com tied for third place with scores of 85. 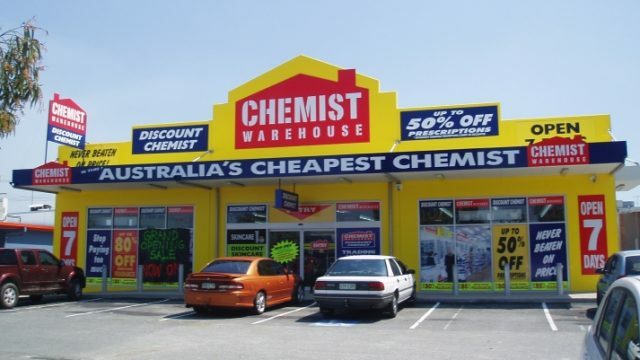 Forrester Research analyst Samantha Jaddou found that big-city Chinese shoppers “embrace online retail experiences.” Retailers ranked by Forrester included pure e-commerce platforms such as Amazon.com in China, as well as pure bricks-and-mortar shops such as Carrefour, the French hypermarket chain. 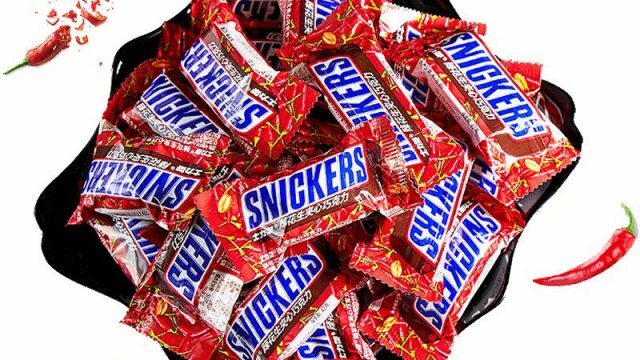 Four of the five retailers with the highest scores sell only online. 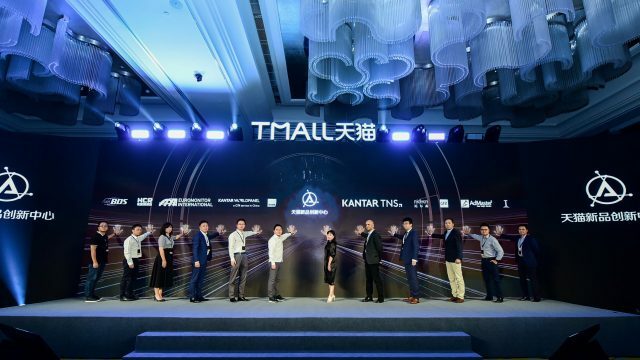 The top two were Tmall.com and giant shopping website Taobao Marketplace, both of which are e-commerce marketplaces owned by Chinese e-commerce company Alibaba Group. “Alibaba … seems to have nailed ease of doing business,” Jaddou wrote, referring to the high scores the sites received in that category—despite the fact that Tmall.com and Taobao don’t sell goods themselves, but act as Internet hosts for tens of thousands of independent online merchants. 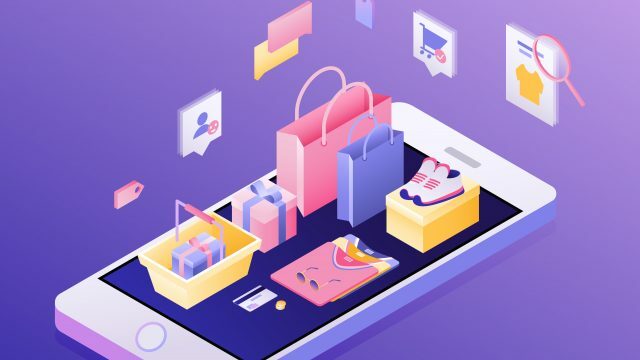 While both sites have rules governing customer service that vendors must follow to sell on the platforms, ultimately it’s up to virtual shopowners to interact directly with consumers. Researchers also found that smaller Chinese commercial banks scored higher than U.S. banks, while in the hotel and airlines categories–including companies such as Cathay Pacific Airways, Air China, and Holiday Inn–Chinese companies are playing catch-up to foreign competitors in customer satisfaction. 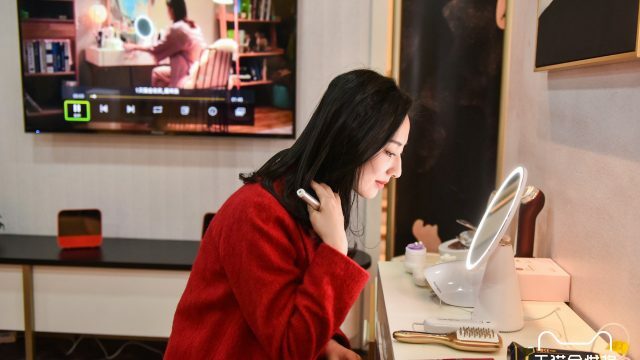 All 46 companies received consumer ratings of at least “ok” or “good,” but the scarcity of “excellent” scores showed “there’s a lot of room for improvement” for companies operating in China, Jaddou concluded. Forrester for the past seven years has surveyed U.S. consumers for its Customer Experience Index. This was the first year Chinese consumers were surveyed.